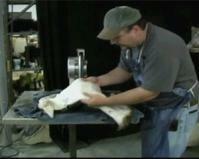 Learn new techniques and improve your taxidermy skills! These videos are great for individual or group viewing. 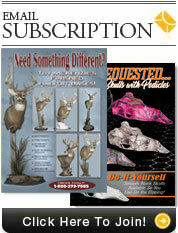 Whether you are a professional taxidermist or a novice, our videos have something to offer you at an affordable price. Education is your best chance at success. 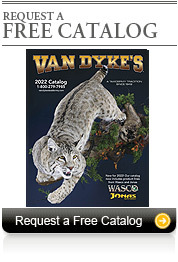 Van Dyke's comprehensive selection of Taxidermy booksby Breakthrough and well known taxidermists will make all the difference in your studio.